Even though the history of vergers goes back over 700 years ago, the ministry of service and welcome from the vergers of the Episcopal Church continues to thrive in the twenty-first century! 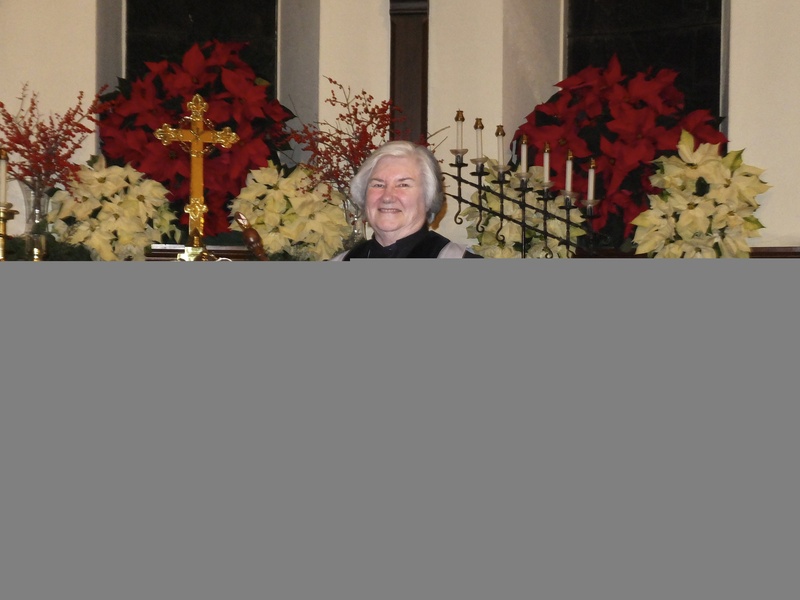 Laypersons serve as vergers to assist a church in welcoming all who come to its doors. Often the visitor will see the verger in a simple cassock moving about the church preparing for worship. The verger helps respond to any inquiry concerning the upcoming service, church facilities or current program offerings. The verger’s logistical support allows the priest more time for pastoral and sacramental responsibilities. At Christ Church, our verger serves on the altar guild, trains acolytes and altar guild, serves as an extra pair of hands to the priest; and in the absence of a reader, prayer intercessor or chalice bearer will cover that position on short notice. In an historic parish such as Christ Church, the verger must be prepared to answer questions on its history. An officially appointed verger is new to Christ Church; in past years, sextons knowledgeable in liturgy and the Episcopal church have performed verger duties. 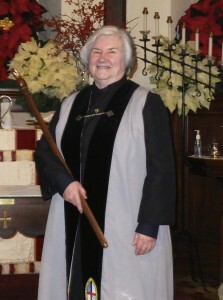 We are thrilled to have Diane M. Grondin serve as Verger for Christ Church Quincy.